in rural Wyandotte with Darwin King officiating. Burial will follow in Council House Cemetery. Mr. Luther died Saturday, July 20, 1991, at Baptist Regional Health Center in Miami, Okla. He was born Aug. 5, 1923, in Kansas City, Mo. He lived in the Wyandotte area for most of his life. Mr. Luther served in the U.S. Marines for 20 years. 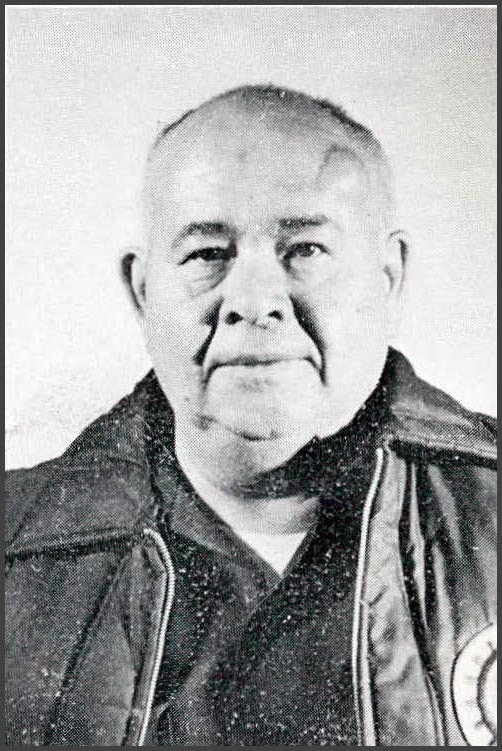 He was an instructor at Haskell Indian Junior College from 1963 to 1977. He was a member of the Council House Friends Church. He married Goldie Lacy on Sept. 20, 1952, in Harrison, Ark. She survives of the home.